Dance is one of our most basic forms of expression as humans. For thousands of years, we’ve been using dance as a tool for communication, art, romance, and even intimacy. At the same time, no one is born with the knowledge of dance steps and the proper form; we learn all of that over time. If you want to feel more comfortable dancing in basic social settings, lessons can be very helpful. Dancecorp Dance Studios can be your connection to this ancient form of expression. Even if you just want to find a place to learn to ballroom dance in Brisbane because of a special occasion coming up, our classes are an excellent fit for you. Providing excellent ballroom dance classes to Brisbane since 1992, Dancecorp’s programs are inherently flexible and structured to enable you to learn what you like. Tailoring your program allows you to focus on the dances that interest you the most and which you are most likely to use in your life. Of course, if you wish to pursue dancing more intensely while you develop your skills, we have systems in place to allow you to do just that! What can you expect when you come to Dancecorp for dance classes? Dancecorp is more than just a place to come and learn the basics of a ballroom dance. Instead, we designed all our classes ranging from group sessions to private lessons to acquaint you with the techniques and terminology you need to understand dancing as a hobby and skill. Start with the beginner level where we’ll simply familiarise you with what you need for serious social dancing. Move up to our bronze level and work towards certificates and trophies certifying your experience in a wide range of different ballroom dances and their techniques. What are your goals? What dancing abilities and skills do you wish to learn? These questions are important, and at Dancecorp, we always take them into account. We even provide regular social events where you can mingle with other students and practice your skills. What better way to get an excellent handle on your salsa dancing than to try it out with a partner? It builds confidence and ability while being a fun outlet you can enjoy as well. The flexibility and convenience of being able to take lessons in the setting you prefer and at the pace you like best is just one part of what makes Dancecorp such an excellent place for ballroom dance lessons in Brisbane. 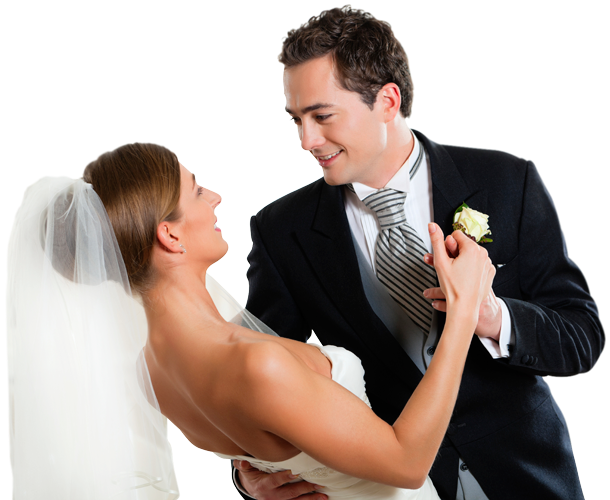 Get in touch with us today so we can coordinate with you to use our dance planning service. Let us assess what you hope to learn from your experience with us. Our instructors will make you feel right at home, and before you know it, you’ll be dancing with confidence and poise. Ready to impress your friends next time you all go out together? Visit our contact page now to send an enquiry.